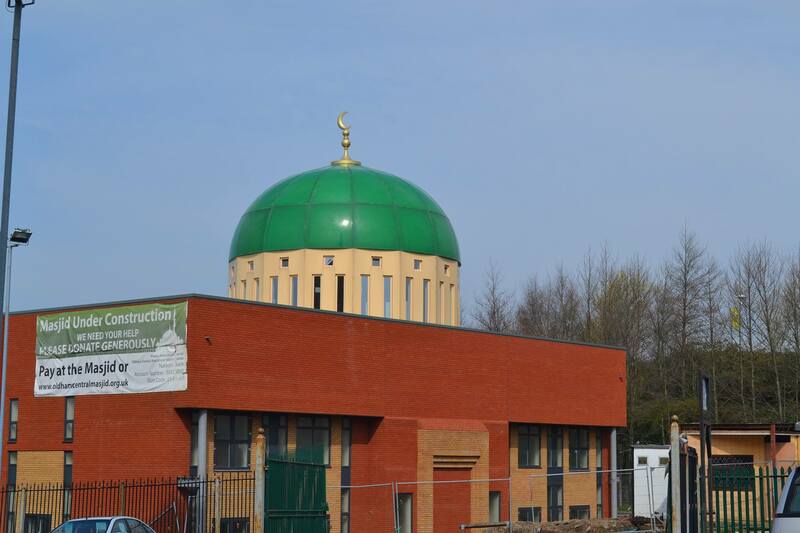 Oldham Central Mosque hosts visitors and dignitaries every year. Local schools arranges visits as part of their religious education curriculum. We are able to organise group visits for small to medium sized groups. Our staff will offer you a tour of the mosque and inform you about the activities & facilities at our Mosque. Take a tour of our Mosque. Learn about the history of our Mosque. We offer you basic understanding of Islam and discuss the positive impact we make on the local community. Question and Answer session is arranged at the end of the tour to answer any questions you may have.